Color our World, Celebrate Art. 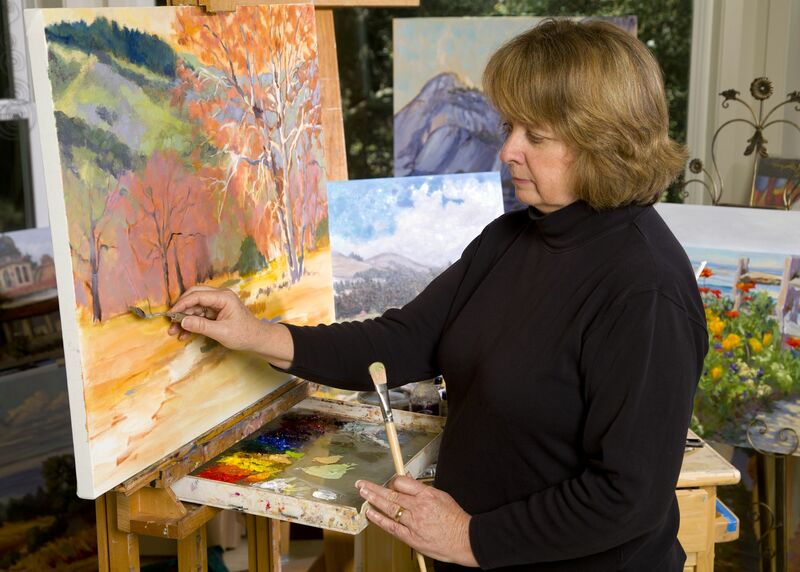 Michele LaMontagne Hausman creates original landscape oil paintings both plein air and in her California studio. Her love for painting first led her to watercolors but in the mid 1990s she found her true love in painting with oils. 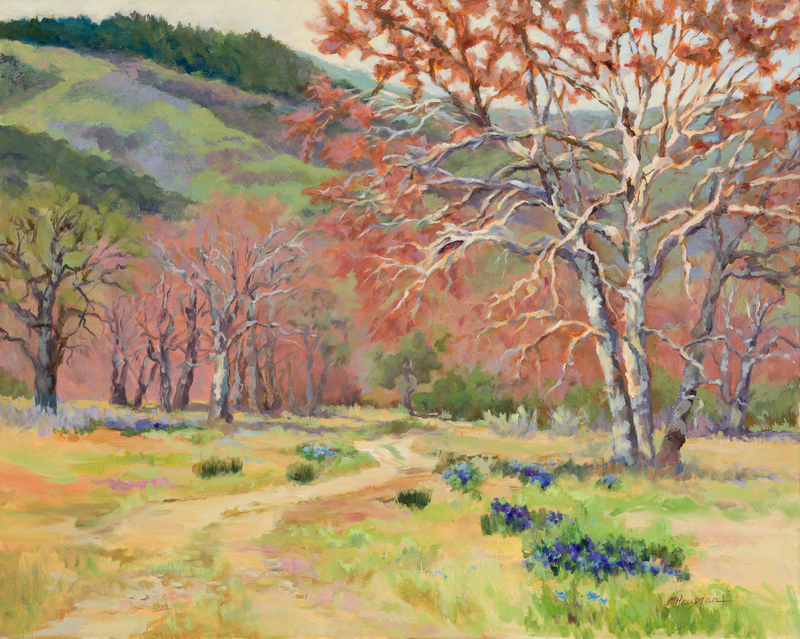 She has participated in many plein air competitions and juried shows, including a recent receipt of a Juror’s Award at the Santa Cruz Museum of Art & History’s Plein Air Affair. 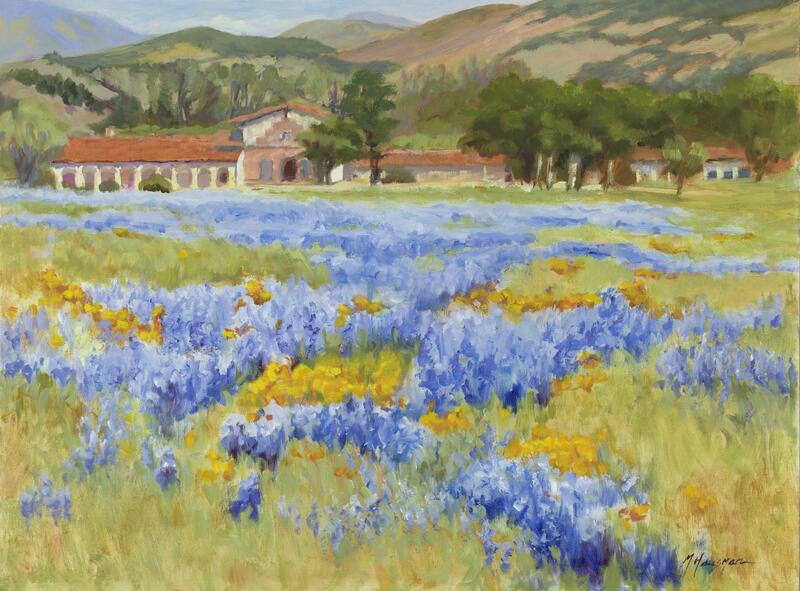 She has also participated in the Carmel Art Festival, Old Monterey Art in the Adobes, and San Luis Obispo Plein Air. She had an article published about her painting in American Artist Magazine in 2010, when she was also a finalist in the magazine’s annual cover contest. Her work has more recently appeared and been discussed in Southwest Art. Hausman's awards and honors also include two public art commissions from the City of Santa Cruz and selection as a finalist in the annual Daniel Smith Faces and Places international competition. Ms. Hausman’s paintings toured throughout California with the Yosemite Renaissance International Exhibition in 2008 and 2012. Earlier, she received the Best of Show award at the AVArtFest at the Triton Museum of Art. Constantly honing her craft, Hausman sees painting as a life long adventure of study and exploration. She has studied at the Scottsdale Artist School and with modern day master artists in the USA and in France. Hausman also teaches painting at her Soquel studio and through the Santa Cruz Art League. Hausman is represented by Local Color in Big Sur, Scotts Valley Artisans, Wisteria in Soquel, York Gallery and Framing in Santa Cruz and the ACCI Gallery in Berkeley, California. Ms. Hausman’s work is in public and corporate collections throughout the US and internationally in Canada, France, Norway, Germany, Israel, India, Japan, Australia and others. 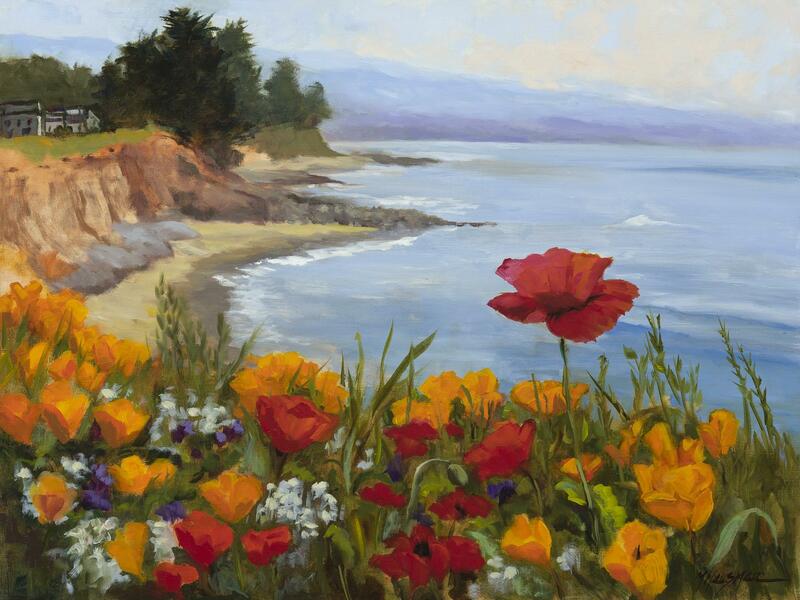 Hausman is a Signature Member, former Board Member and Exhibition Chair of the Monterey Bay Plein Air Painters, as well as the Founder (in 1999) and past President of the Santa Cruz Oil Painters. She has served as a co-curator of “Market Motion” for the Pajaro Valley Arts Council and curated the Distinguished Artist Series at the Santa Cruz Art League. She is also an associate member of the American Impressionist Society, and American Women Artists.